Jet Airways flight 9W 70 to Bangkok from Mumbai returned was forced to return to the airport over a suspected tail-strike. The aircraft carrying 180 passengers and 8 crew members, has made a safe landing. 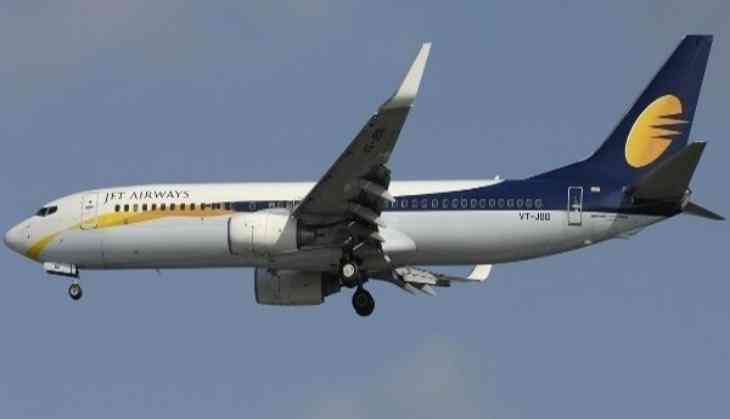 Jet Airways has released an official statement that read, "acting proactively in the interest of safety, the crew of Jet Airways flight 9W 70, Bombay- Bangkok of May 12, 2017, executed an air turn back to Mumbai on account of a 'suspected' tail strike." The aircraft is being thoroughly inspected by the airline's Engineering team and ground personnel. The passengers are facing a 4-hour delay as the next scheduled flight is expected to depart at 12.45 pm. Is Kapil Sharma going to campaign for Lalu Yadav in Bihar polls?